Welcome to Westport's finest boutique family hotel in County Mayo. 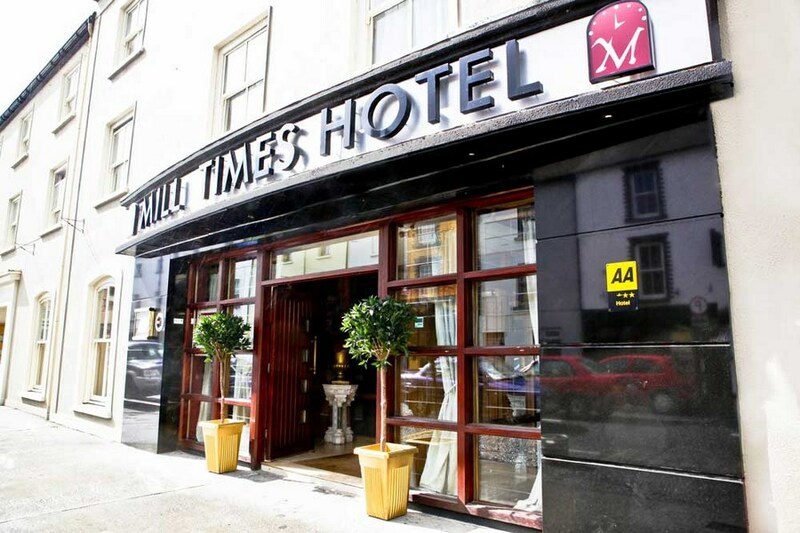 The Mill Times Hotel have been awarded the prestigious AA & Failte Ireland 3 star status. With it's town centre location, this hotel is an ideal family hotel which prides itself on it's exceptional customer service standards. 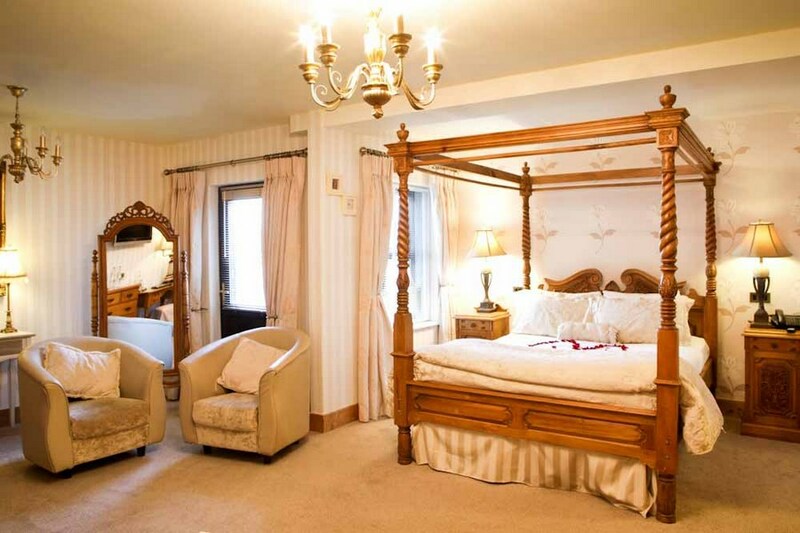 From the moment you arrive, you can commence your Westport holiday in a home away from home. Once in Westport town, proceed to the Clock Monument which is at the cross of Bridge Street and Mill Street and we are 50 meters from the clock, on Mill Street. Westport is special and is the essence of Ireland's magical west. National Tidy Town prize winners on many occasions, it nestles safe at the foot of towering Croagh Patrick, known locally as The Reek. It overlooks Clew Bay and its enchanting islands and weaves its spell around everyone it meets. Ideal Location, Comfortable spacious room and tasty breakfast. Friendly and helpful staff. Look forward to staying in The Mill Times soon. Fantastic value for money. Food was excellent and also good value. Why would anyone want to go B&B when you can get this level of care and value in the heart of the town. Nightlife in the hotel itself is not great, and for this reason you loose a star. But to be fair, we were given free drinks vouchers to use in a pub around the corner that was owned by the hotel owner and it was buzzing. Great band playing there. Westport is a great town and with a nightlife to match. I'll be back to avail of the €99.00 special with family and friends. We really enjoyed our one night stay - service, food and accomodation was suberb. We were lucky not to have a street facing room as did our friends, and enjoyed a great night's sleeep. We hope to return! Venora and Iain. All very friendly staff room clean but was at front of hotel street noise till very late, a bit slow in the morning with the breakfast it was after a bank holiday monday so a bit short of staff? have stayed in this hotel before would stay again if the price is right Mary. 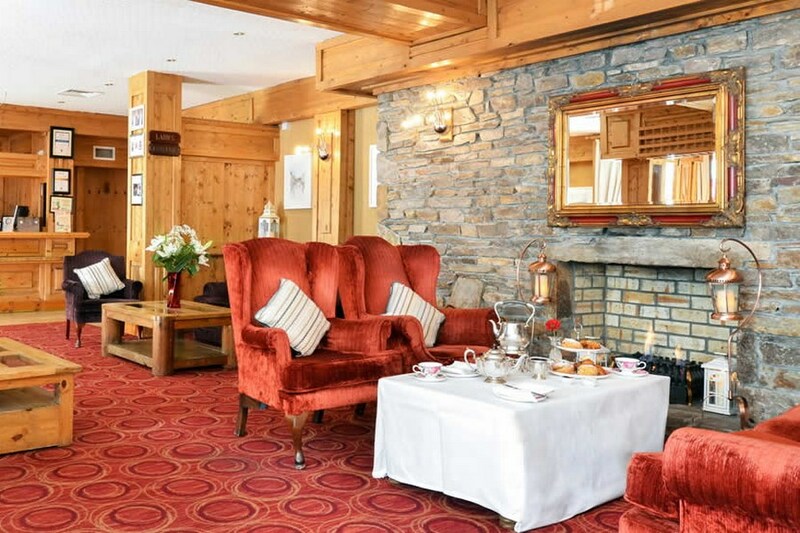 Well located 2-3 star hotel in the centre of Westport. Staff did their best and were friendly. Rooms and ,facilities in general, are adequate. Breakfast was better than expected. Car parking in the hotel is an issue as the number of car spaces is very limited. You need to be a good driver to navigate the tight corners of the car park. The biggest issue for us was the noise coming from the late bar which is very close-by and cannot be ignored (especially as you need to open the windows at night for fresh air). This noise would prevent us returning to Westport town hotels at weekends or public holidays - hopefully the late bar does not operate every night. All in all, reasonable value for money is a beautiful town and a location that can be used for endless journies in Mayo. Excellent hotel!! Highly recommend a stay here, ideal location for Westport and extremely friendly staff. Staff were lovely, very welcoming and hospitable. Hotel was very clean and very well located in the town itself. Breakfast was excellent, overall - excellent value for money, brilliant location and very good staff, would definitely recommend it to anyone. Stayed at this hotel over Easter Friday and Saturday night, we couldn't fault the hotel at all. The staff were the nicest I have dealt with in any hotel always spoke to you and done everything they could for you. The food was beautiful and the bar the same. The rooms has everything you would need and as it was Easter a lovely little touch was leaving Creme eggs on our pillows. The car park for the hotel is very small but there is a car park just across from the hotel and the hotel is in a central location. I will certainly be returning to the hotel when I visit Westport again. We had a lovely stay, Stayed there for one night, rooms were perfect, and the staff in particular were very friendly and competent, Especially our waiter for the night, I think his name was Ross. Food was good, maybe sometimes seemed a little over the top (no simples dishes here) But as that cannot really be a complaint I would highly recommend this hotel to everyone, best place my girlfriend and I have stayed. I would highly recommend this hotel. Great location in the middle of town ,Room was lovely and fresh, beds very comfortable. Our evening meal was was excellent. Breakfast was again very good . All the hotel staff were very friendly..
From the moment we arrived and were greeted by the receptionist Colette we were made to feel very welcome. The room was very clean, comfortable and quiet. Dinner and breakfast were excellent with a very extensive Coeliac menu. The waitress and waiter were very pleasant and attentive to our needs. It was excellent value for money and we would certainly return. bit disapointed when myself and my husband arrived to check in we were told our room was ready, when we went up to the room it was messy, bed not changed, no fresh towels in the bathroom ,very bad smell of urine also..then when we decided to have our two course meal we where told that my husband had to pay 7:50extra for the steak which was not mentioned in the booking.we waited 35mins for our food was very disappointed as it was my husbands birthday treat.the offer is great but hotel very very disappointing .